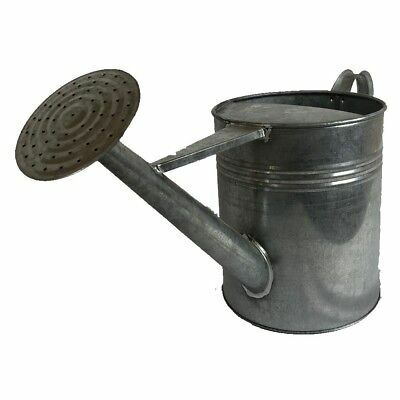 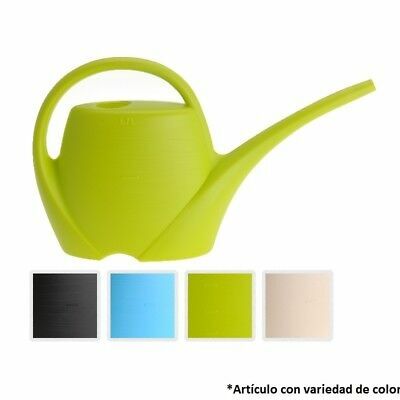 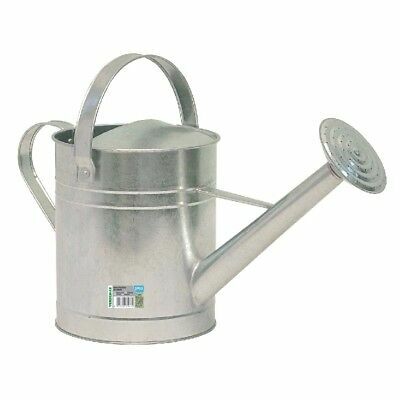 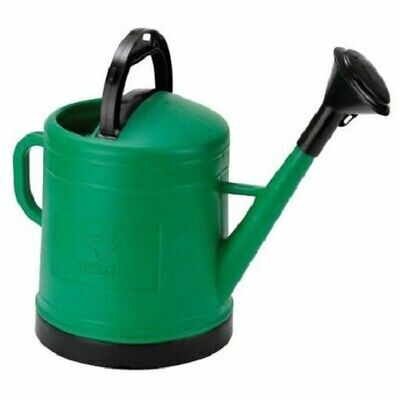 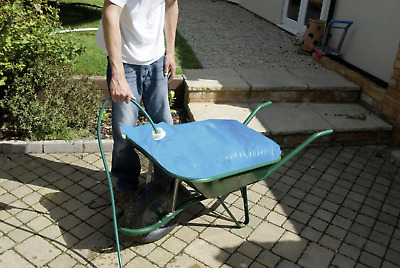 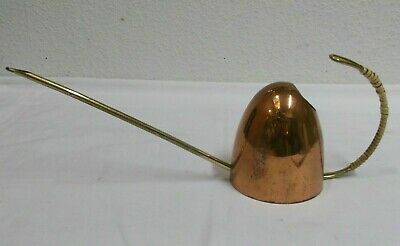 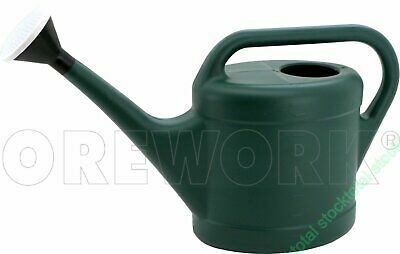 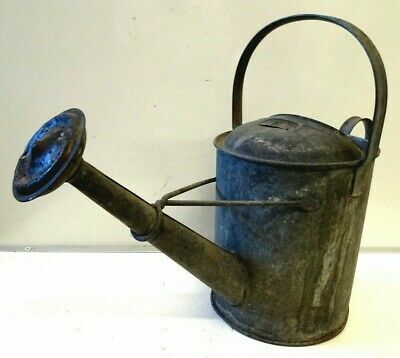 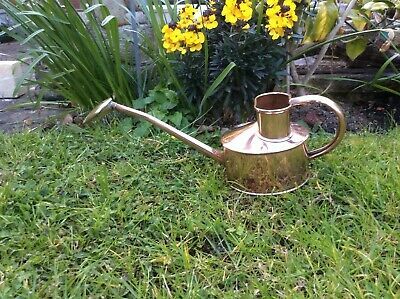 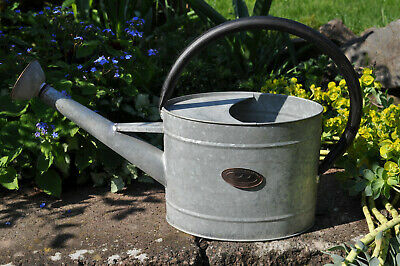 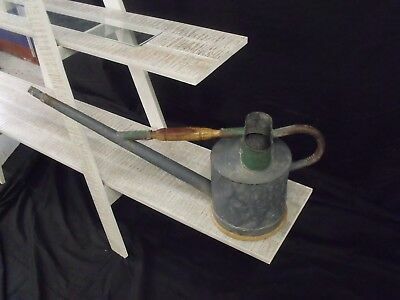 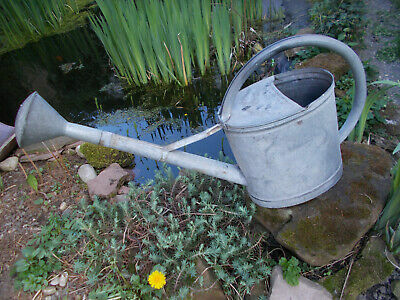 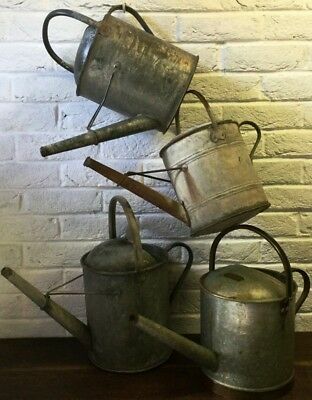 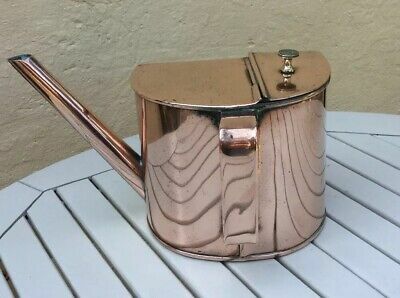 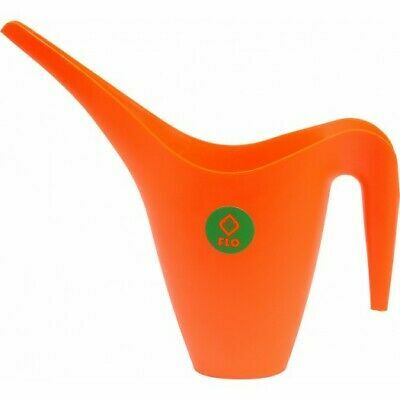 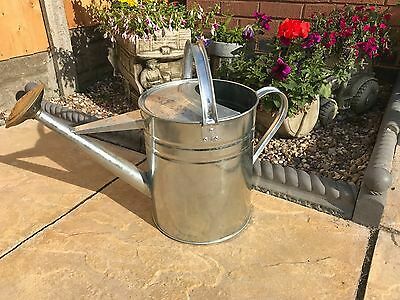 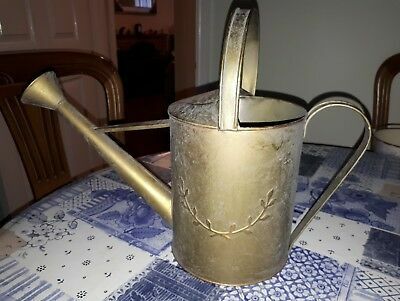 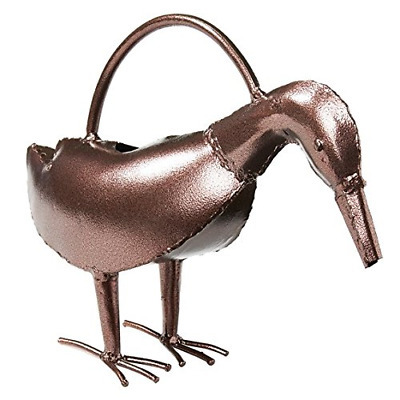 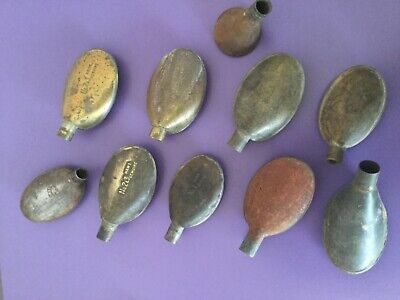 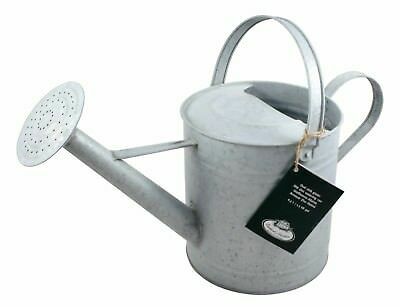 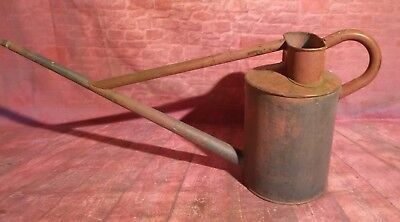 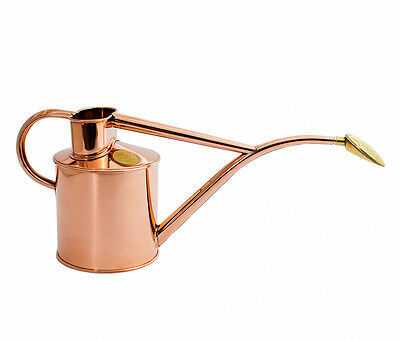 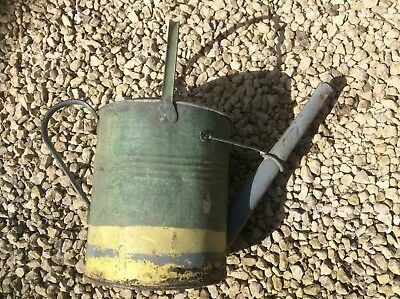 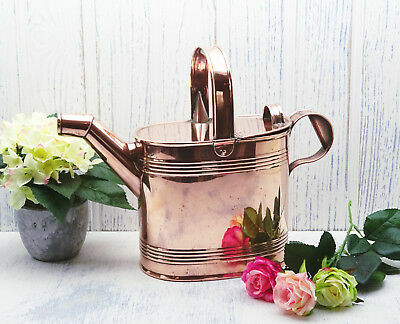 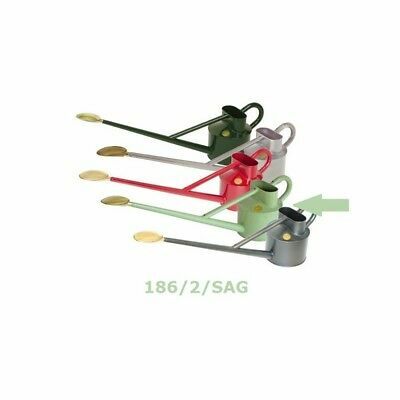 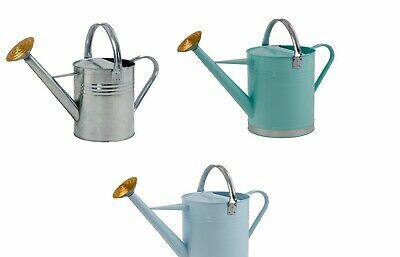 Vintage Copper Watering Can, Very Unusual Shape! 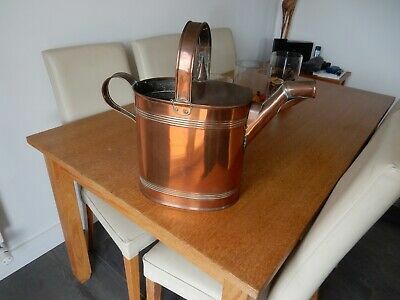 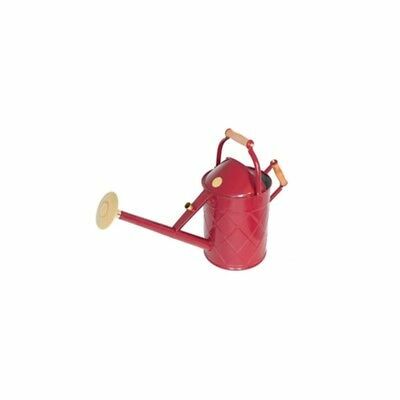 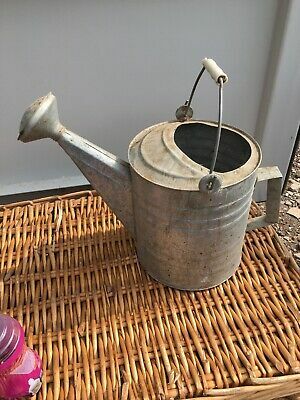 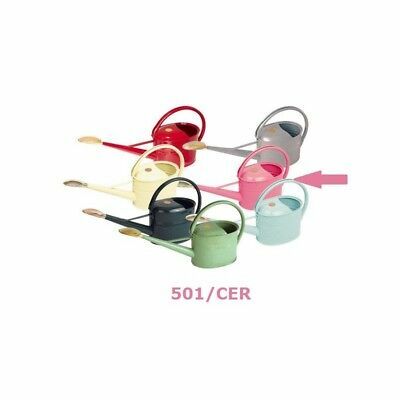 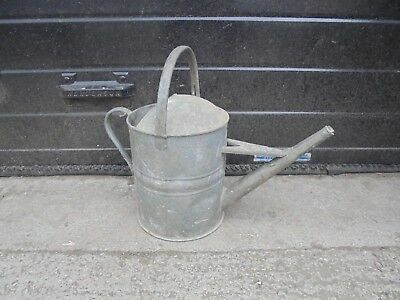 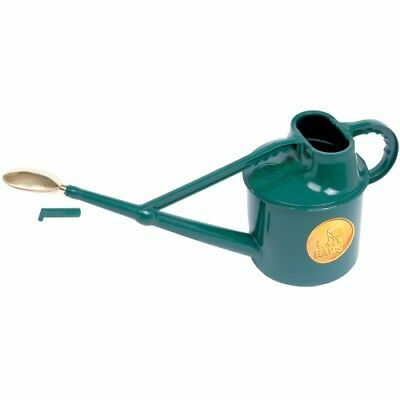 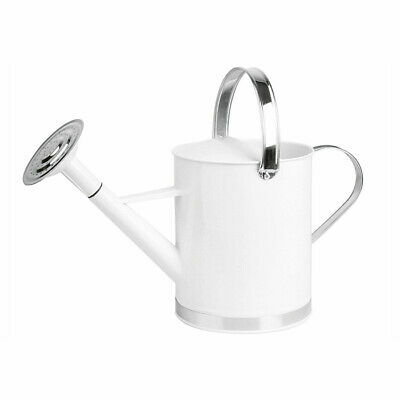 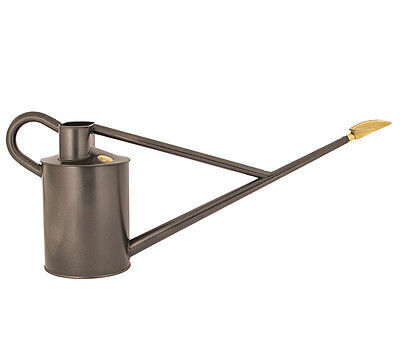 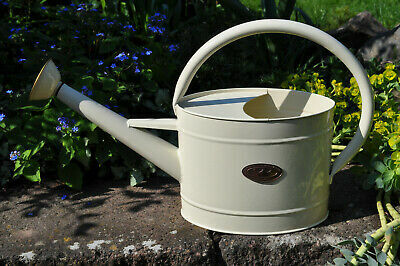 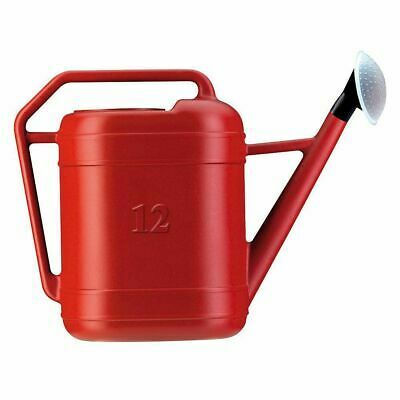 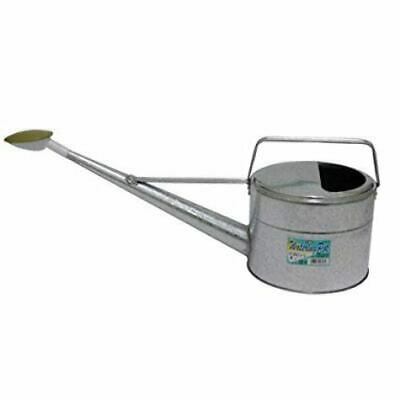 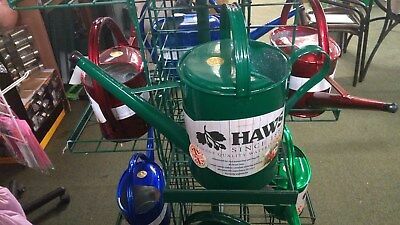 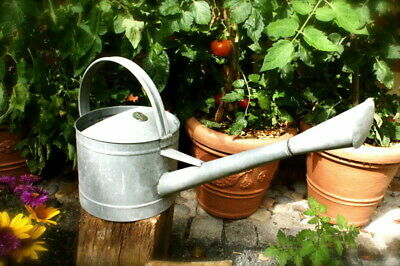 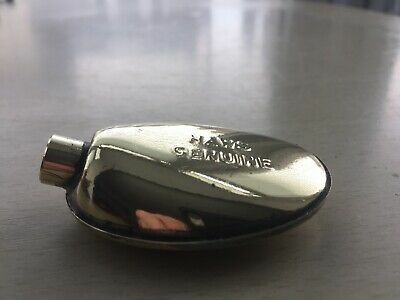 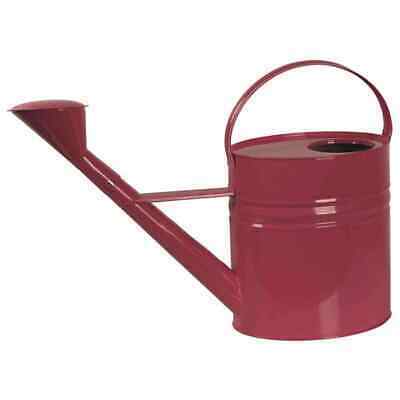 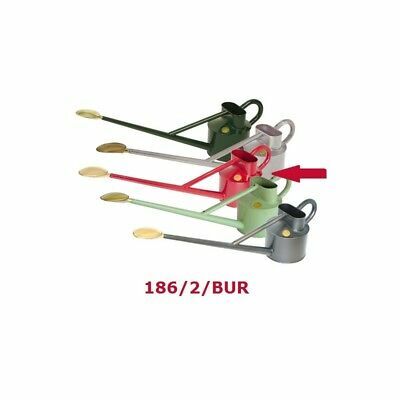 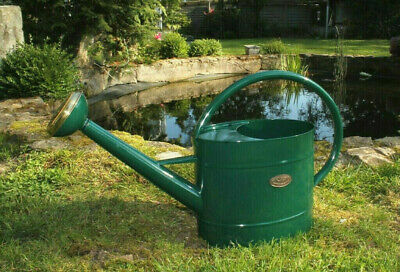 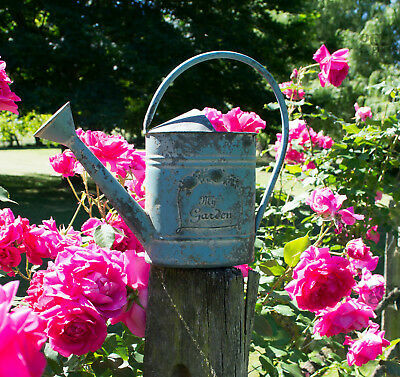 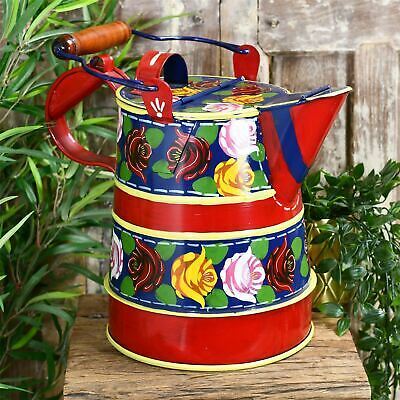 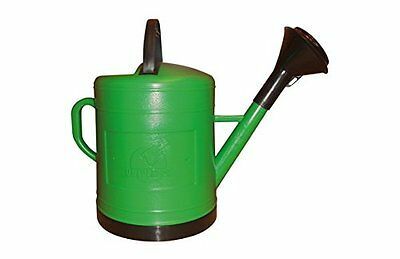 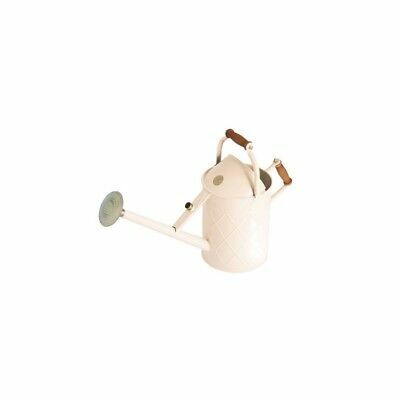 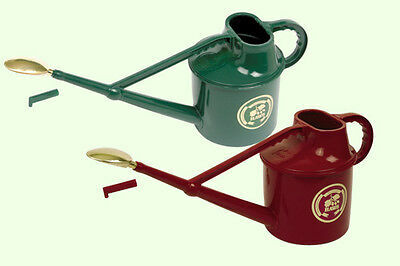 Vintage Haws Copper Watering Can. 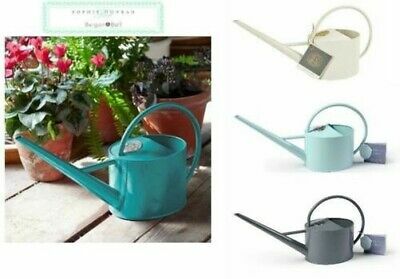 Indoor, Patio, Greenhouse. 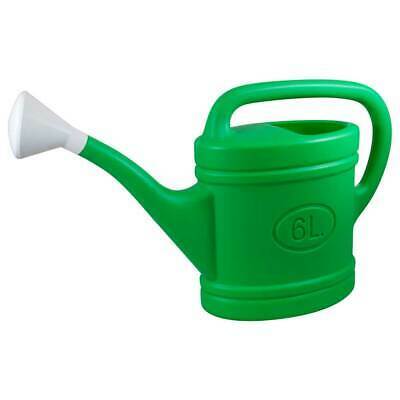 1 Pint.